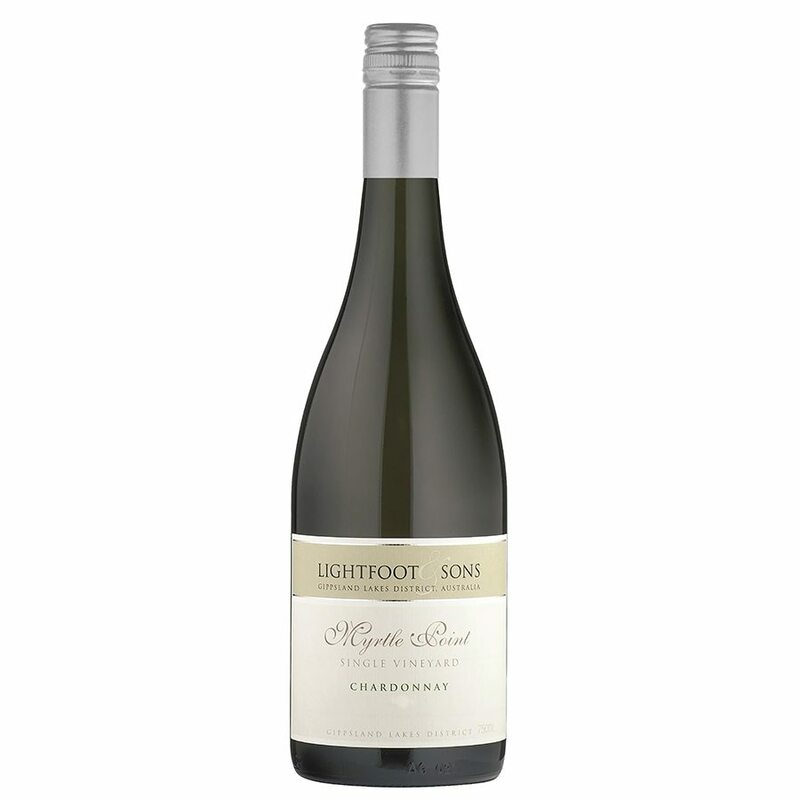 A stunning Single Vineyard Gippsland Lakes Chardonnay. 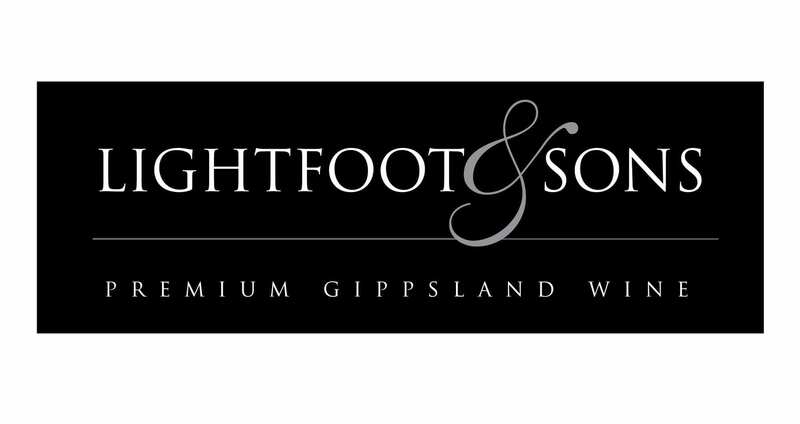 Located in far eastern Victoria, between the Great Dividing Range and Bass Straight, the Gippsland Lakes District enjoys a cool, semi-maritime climate. Soil structure of the Myrtle Point vineyard is Terra Rosa over limestone.